If you want to be sure that the oil furnace in your Schenectady, NY home will be reliable, safe and efficient, even on the freezing winter nights, then you’ll want to maintain it properly, with an oil furnace maintenance plan from Family Danz. Regular oil furnace maintenance is important to the life of your system, which is why we offer comprehensive maintenance plans to our Schenectady, NY residents – keeping their oil furnaces in great shape. 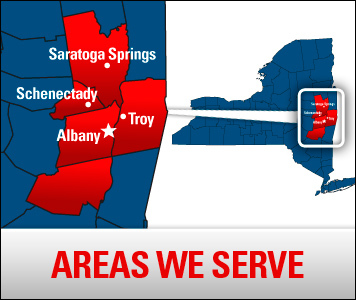 Family Danz Heating & Cooling is pleased to offer oil furnace maintenance to our Schenectady, NY customers, and much more. If you need any oil furnace maintenance in the Schenectady, NY area, call Family Danz at (518) 427-8685, and we’ll be more than happy to help.